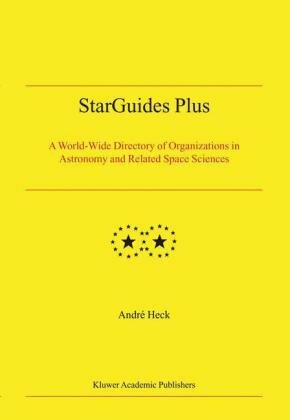 After some thirty years in continuous compilation, verification and updating, StarGuides Plus currently gathers together some 6,000 entries from 100 countries. The information is presented in a clear, uncluttered manner for direct and easy use. 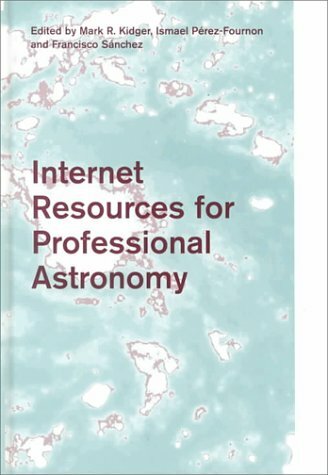 For each entry, all practical data are listed: city, postal and electronic-mail addresses, telephone and fax numbers, URLs for WWW access, foundation years, numbers of members and/or numbers of staff, main activities, publications titles (with frequencies, ISS-Numbers and circulations), names and geographical coordinates of observing sites, names of planetariums, awards (prizes and/or distinctions) granted, etc. The entries are listed alphabetically in each country. An exhaustive index gives a breakdown not only by different designations and acronyms, but also by location and major terms in names. Thematic sub-indices are also provided as well as a list of telephone and telefax national codes. 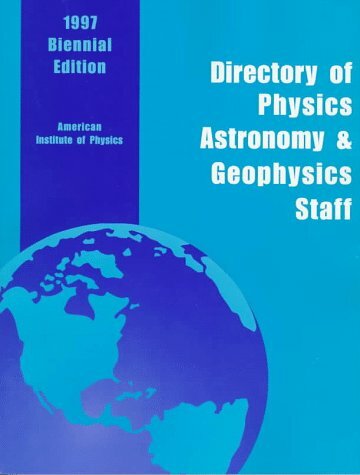 The Directory of Physics, Astronomy and Geophysics Staff (DPAGS) is the most complete reference source providing information on more than 36,000 scientific staff in approximately 2,600 institutions and organizations within the physics, astronomy and geophysics community. Information on about 450 physics related societies around the world is included. 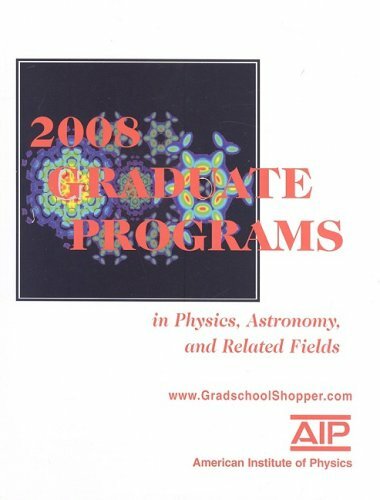 The Directory contains academic physics, astronomy, geophysics and related departments as well as 2-year colleges. It also includes private firms, industrial R&D centers, small R&D companies, federally funded R&D centers, government agencies, university-affiliated and other research institutes, and professional societies serving the physics and physics related communities around the world. The information is divided into institutional and individual listings. Each institutional listing provides the address, phone, fax, email, URL and current faculty or staff. Individual listings detail each person’s institutional affiliation, along with their work address, phone and email. 7. INTERNATIONAL PHYSICS & ASTRONOMY DIRECTORY, 1969 - 1970. 11. 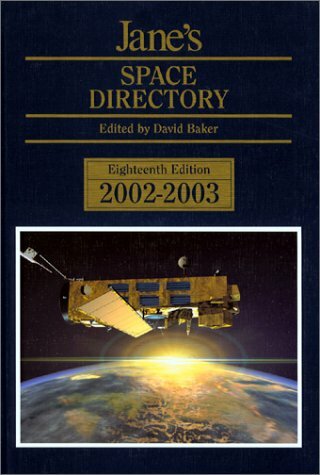 Directory of amateur astronomy - 6 th ed. Ispra. and added. 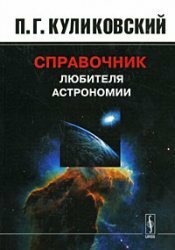 / Spravochnik lyubitelya astronomii - 6-e izd.,ispr. i dop.